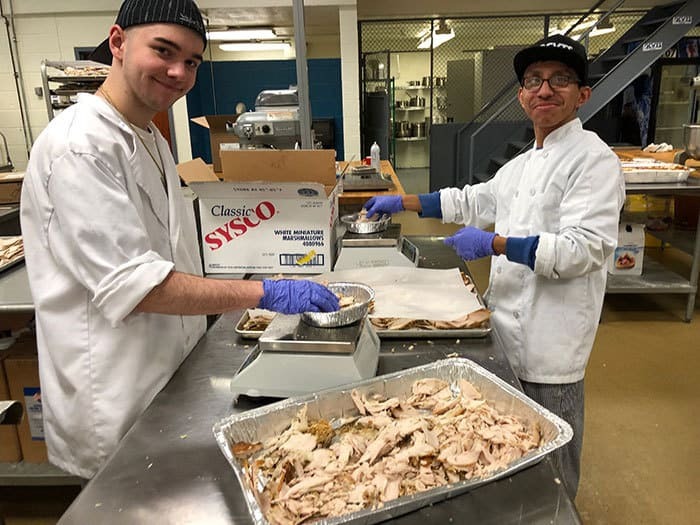 BRICK – It takes a village to prepare some 3,000 Thanksgiving Day meals for the neediest in Ocean County, and that’s just what the culinary arts students at OCVTS did as they came together in the days leading up to the holiday to make sure that everyone had a first-class turkey dinner with all the fixings and even homemade pie. The amount of food required for Feed the Need Project is staggering: 400 turkeys, 750 pounds of mashed potatoes, 432 pounds of green beans, 294 pounds of stuffing, 75 gallons of gravy, and 600 pies, calculated Culinary Arts II Instructor at Brick Vo-Tech Gary Lesniak, who has been in charge of the project since it began 22 years ago. 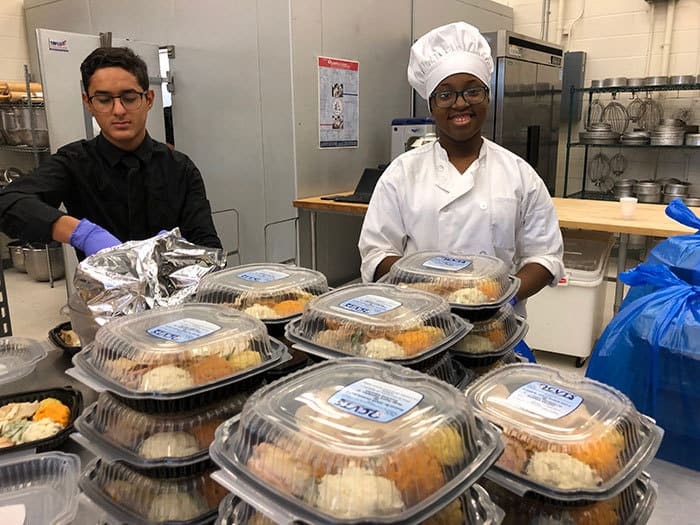 All 200 culinary arts students help to prepare the meal, and it’s always an exciting time, Lesniak said; everyone in the program is involved in one way or another. Students learn that about 38 percent of the turkey is usable meat, but they use the giblets to prepare the gravy and the bones to make the stock. 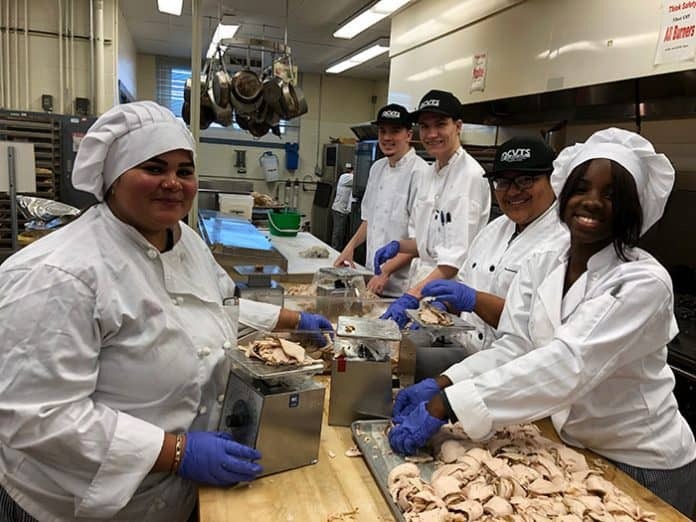 The week before Thanksgiving, students spend three days butchering and dividing the turkeys into breast meat, which they brine; thighs, which are rolled and tied; and drumsticks, which are roasted separately. On the Friday before Thanksgiving, the turkey is cooked and chilled, and when students come back on Monday they weigh the meat into four-ounce portions. Other teams prepare the dressing, gravy, potatoes, vegetables and pies. 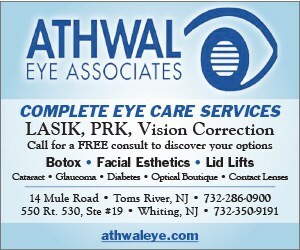 Lesniak said the meals are prepared in microwaveable containers because some people might not have the means to heat the food in a conventional oven, and some might not be able to heat them at all. “The thing that touches me the most is when those who distribute the meals say they have tears of joy when they deliver the meals,” he said. 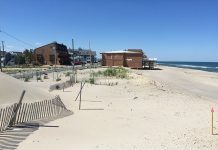 Lesniak recalls preparing 40 meals or less in the early years of Feed the Need, but the necessity has continued to grow year after year, he said. 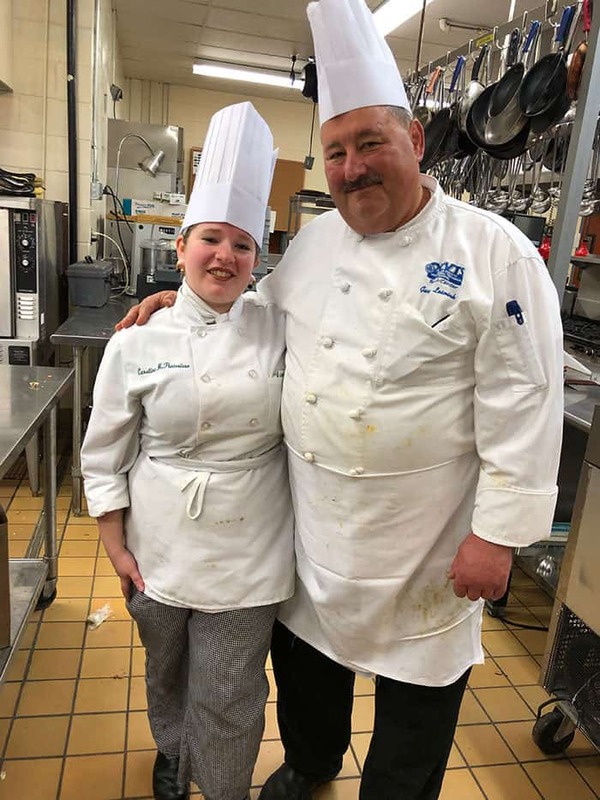 “It always shocks me because the problem is not getting better, only worse, and I make sure the culinary arts students know,” he said. 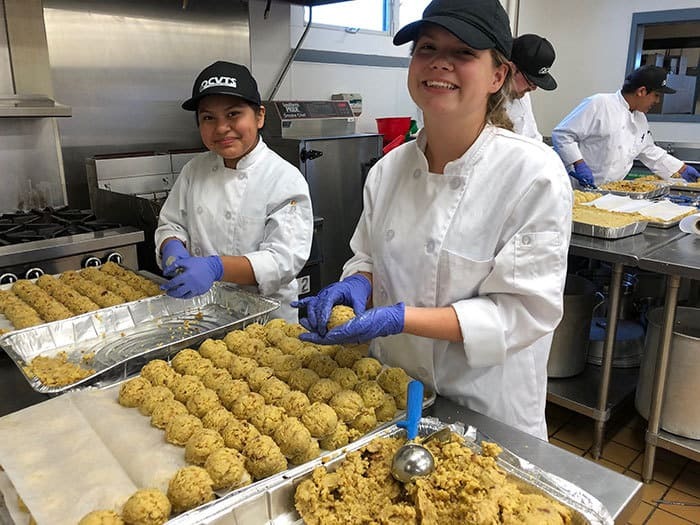 Isabella Grippaldi, who is a junior at Lacey Township High School, was portioning stuffing with Ana Acatitla, a junior at Lakewood High School. “Now people in need will get food, which makes me more thankful for the food that I have,” said Grippaldi. Acatitla agreed. “I can do an act of kindness for people who need it, and it’s going to make someone happy and put a smile on their face because they’re going to have a Thanksgiving meal,” she said. Every year alumni from the OCVTS culinary arts program volunteer their time to help with Feed the Need. This year there were about 15 volunteers helping with preparations. 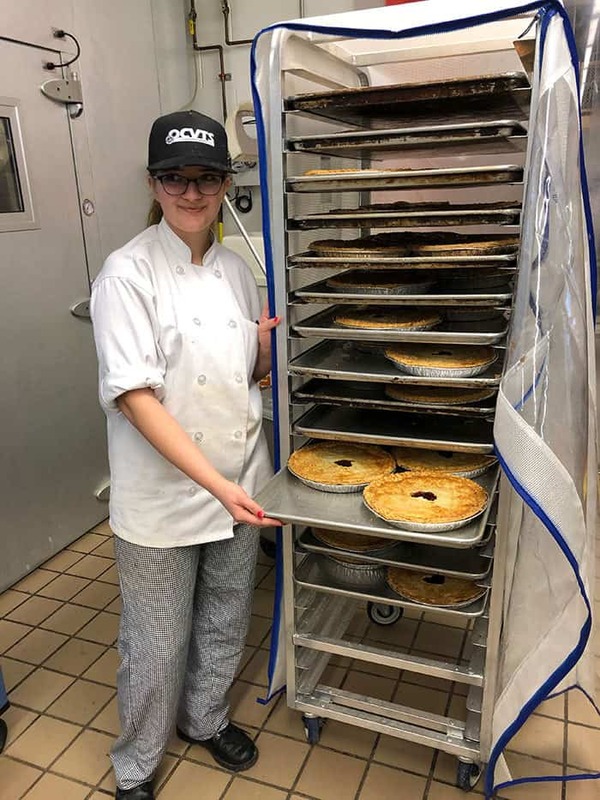 Caroline Pontoriero, 22, just graduated from the Culinary Institute of America, and said she has come back to help every year since she graduated from OCVTS. “Chef Gary is always looking for people,” she said. “It’s good to be helping out around the holidays, and I’m off, so I like to be in the kitchen where I belong. It’s a win-win,” Pontoriero said. 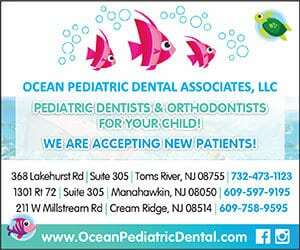 Fulfill Food Bank (formerly Monmouth Food Bank) supplies all the turkeys and Administrative Director of Hospitality Services at Community Medical Center in Toms River Tommy Yanisko raises money in a food drive each year. This year he raised $5,000, which paid for the additional side dishes. Some of the recipients of the Thanksgiving Day meals include 240 for the Department of Children Protection and Permanency (DCPP, formerly DYFS); 1,000 for Jesus is Lord Fellowship; 800 for People’s Pantry; 400 for Pastor Nastor from Assemblies of God NJ; and others.